My 12 year old daughter is quirky and strong willed, and Susan Chesser is the perfect person to stay calm, direct, and focused on making sure to keep my girl progressing musically. My daughter loves the great apps she shares that help build rhythm and note reading skills. 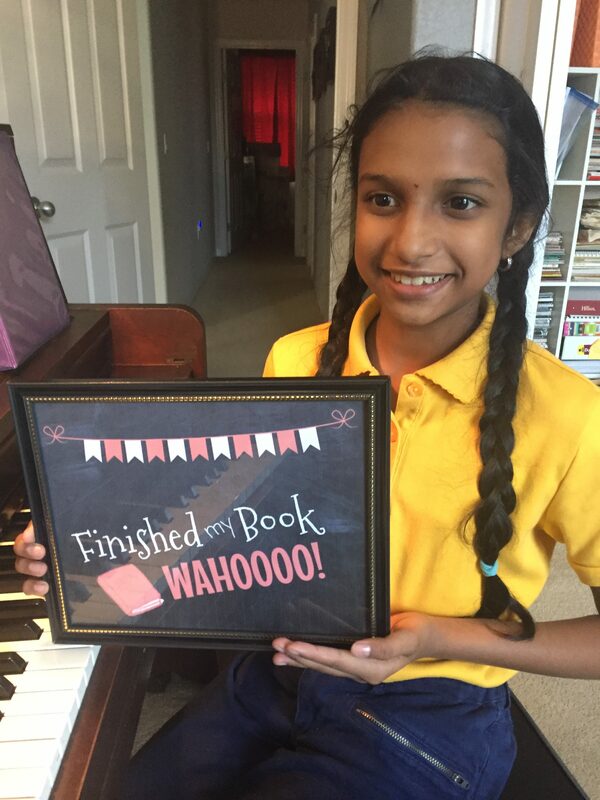 Mrs. Chesser finds and purchases the sheet music to popular music that my daughter becomes obsessed with, as well as finding more classical music that captures her attention. And this teacher makes sure that my girl is learning REAL THEORY without gaps in knowledge through a variety of methods. I love this piano teacher! I am a 40 year old student who has never had any musical training at all! She is so kind and patient with me! I’ve only had three lessons, and I can already read notes without the letter names, and play some songs with both hands! She is wonderful! So blown away with how sweet and peaceful she is as an instructor. Could not recommend her enough!!!!! !